➤ Cherish the world even more because cats are in it! 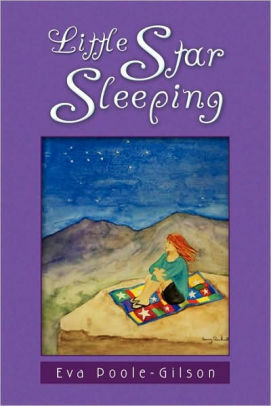 “The heroine of Little Star Sleeping is Gracie Ann, a passionate seventeen-year old. She’s made some serious problems for herself and finds herself embroiled in family troubles. Her mother decides to pull her, unceremoniously, from her home in Wisconsin and set her down on a Native American reservation in the upper Mojave Desert. Gracie’s aunt—only dimly remembered--teaches there. In spite of stubborn pride, Gracie has her heart pried open by love, a vision quest, and tragedy…. – Jane Elsdon, 2005 Poet Laureate of San Luis Obispo, California, and prize-winning author of poetry, short fiction, and seven books. “If you read [Love Letter from a Poet to the High Sierra], and then were asked to point out its author in a crowd, you’d probably pick Eva Poole-Gilson. Small, strong, well-made and radiating vitality, this book is a written reflection of its author….Poole-Gilson brings us the exuberant vision of a newcomer, and an eagerness to be ravished by the beauty of her new surroundings. Letter from a Poet to the Most Beautiful Place in the World, came out in 1985. 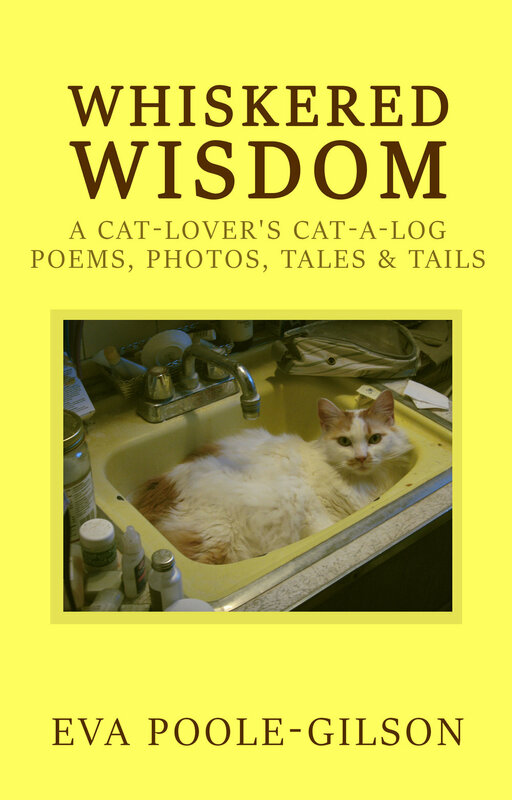 Because it caused a tiny stir, she republished it in 2007 as Love Letter from a Poet to the High Sierra, with another story: Poet on the Edge. 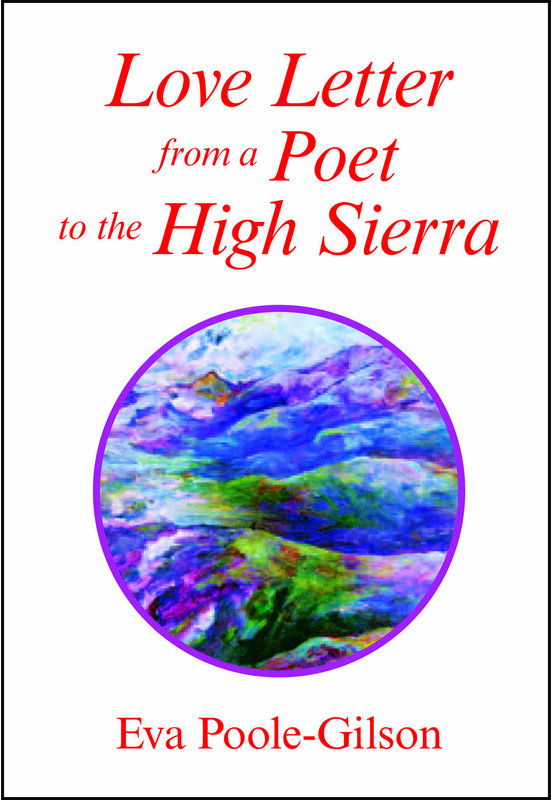 Second Edition of Love Letter from a Poet to the High Sierra coming from Late Morning Press, summer 2018.